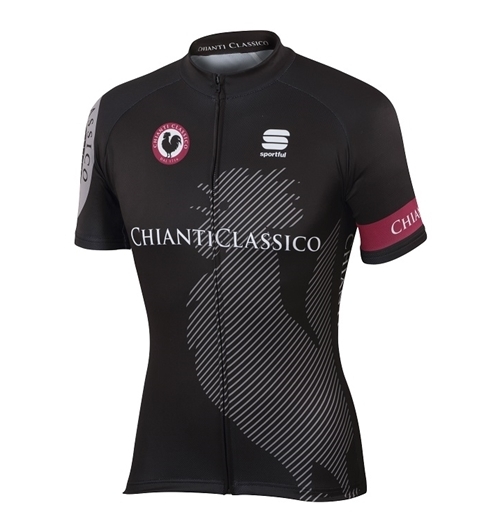 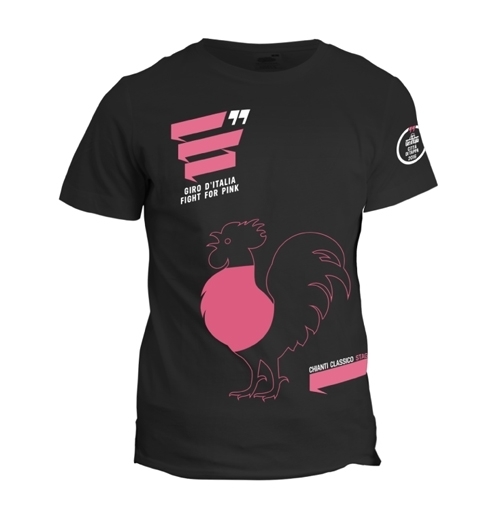 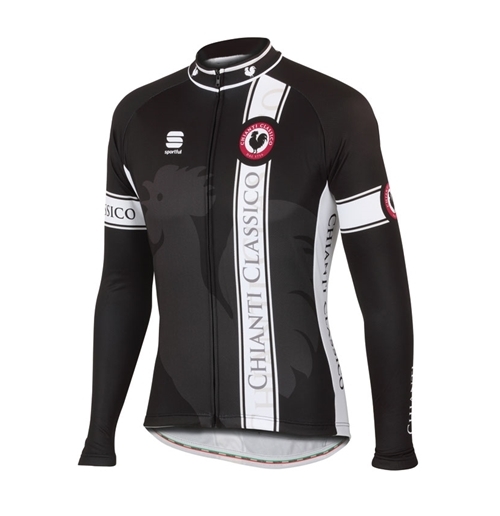 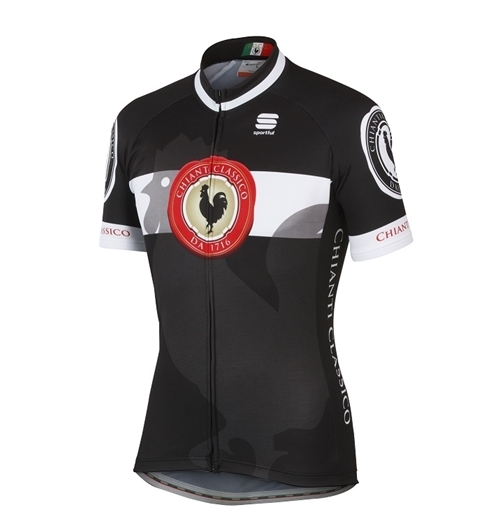 Black Cycle Men's Jersey - Sale! 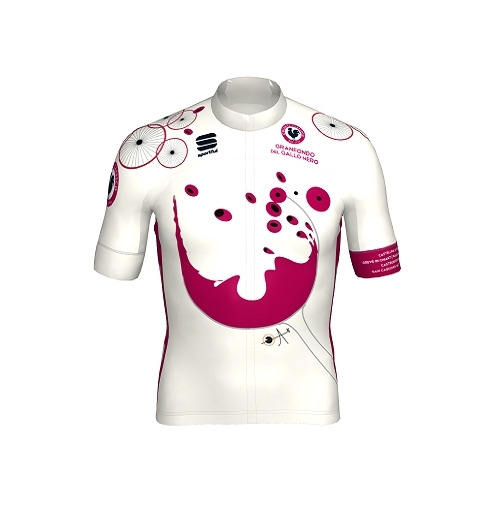 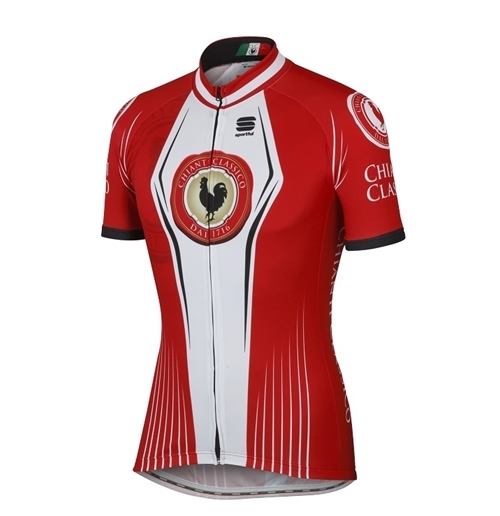 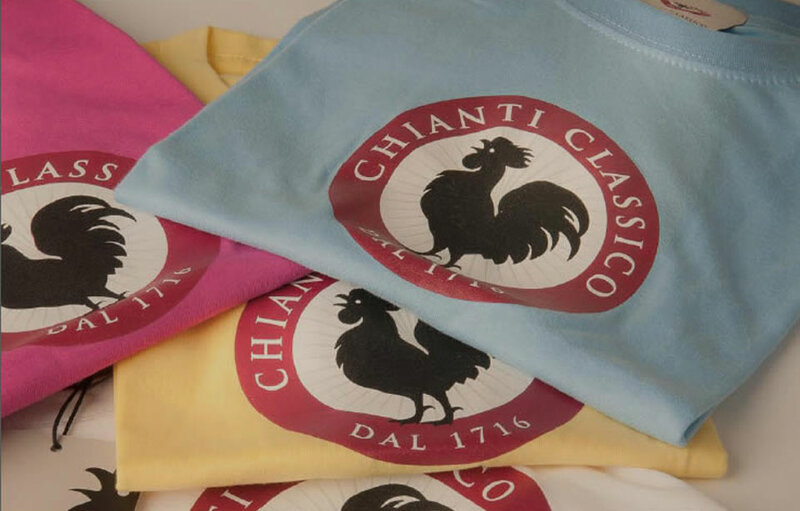 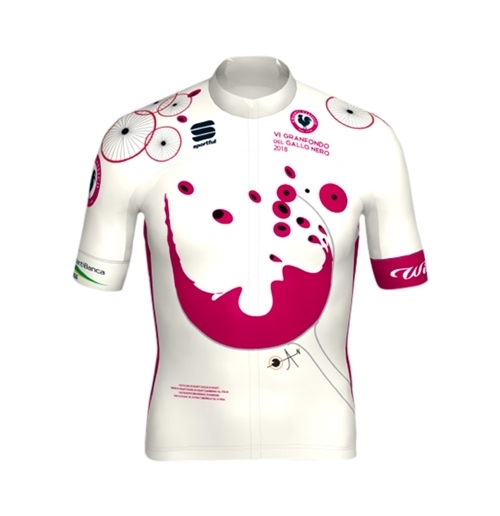 Red Cycle Men's Jersey - Sale! 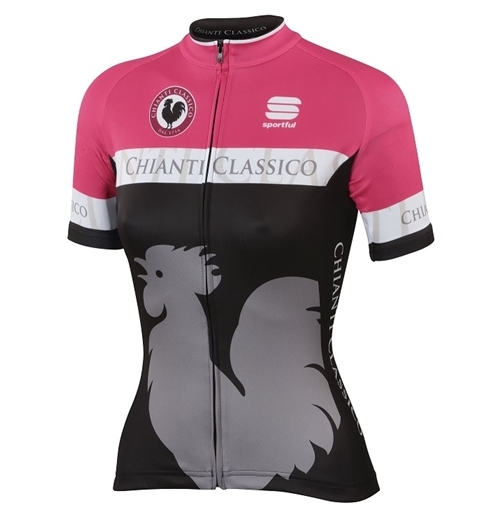 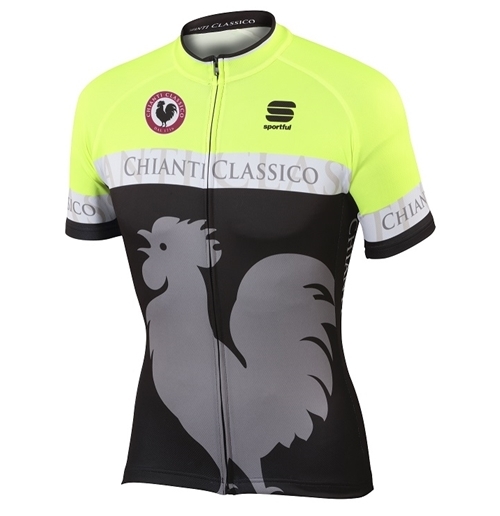 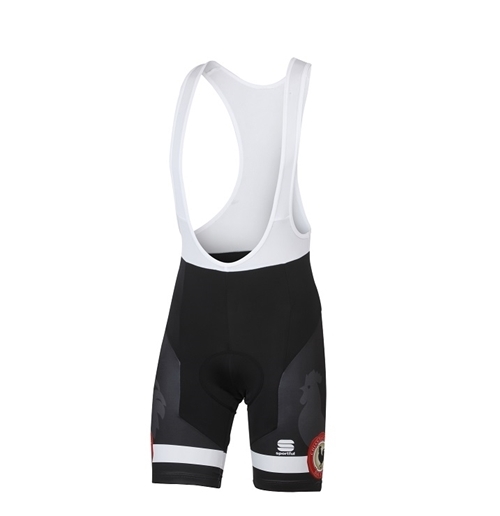 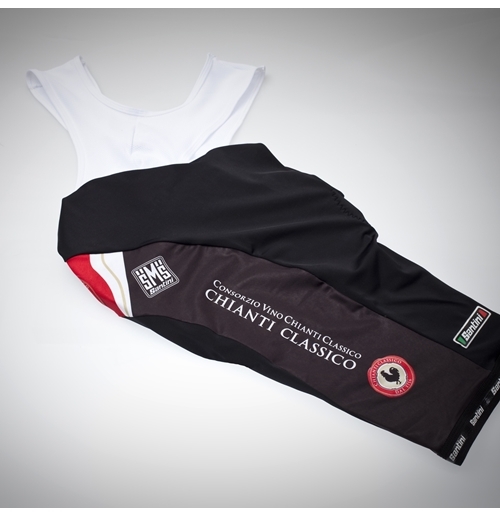 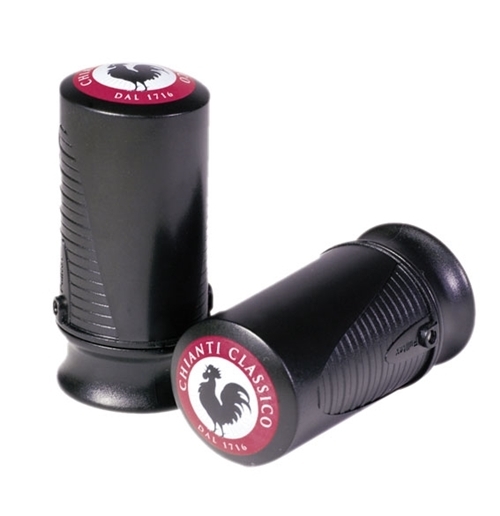 Santini Cycle Bib Shorts - Sale! 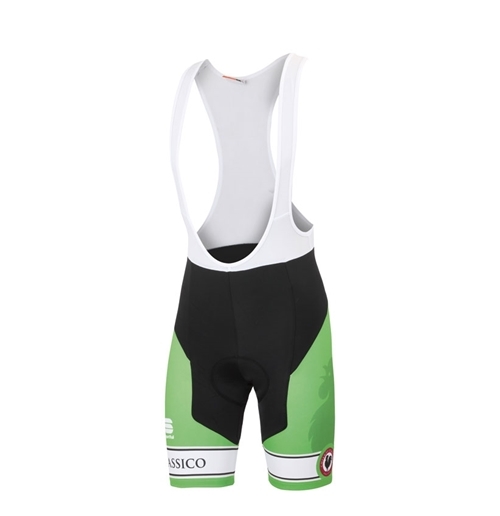 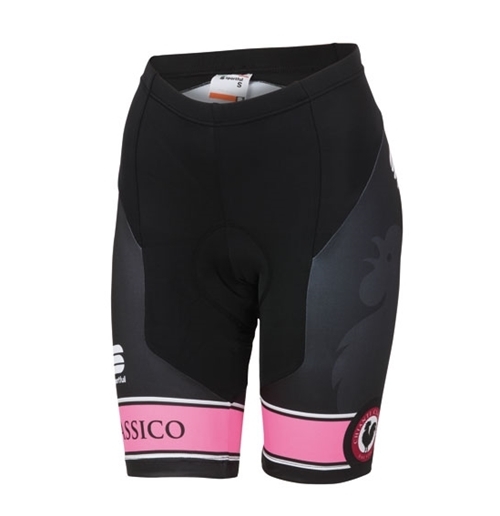 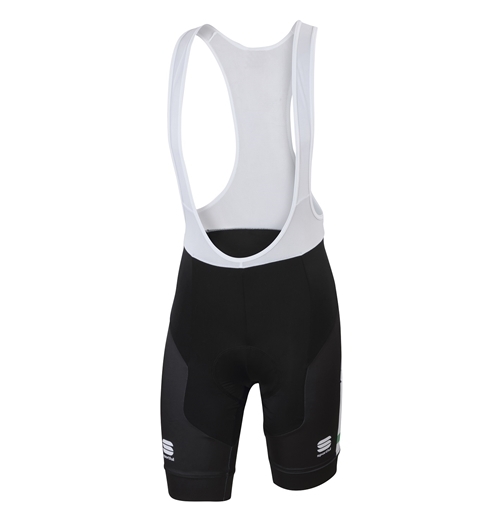 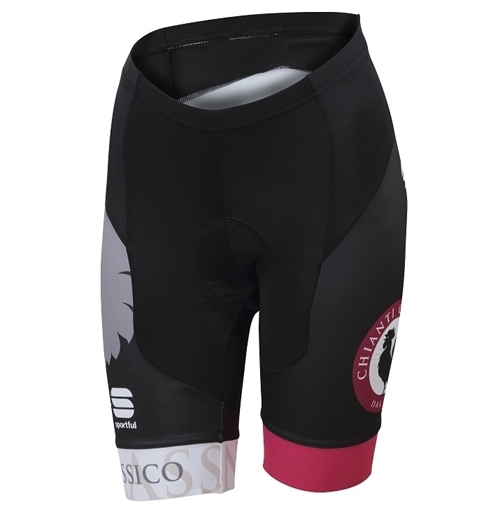 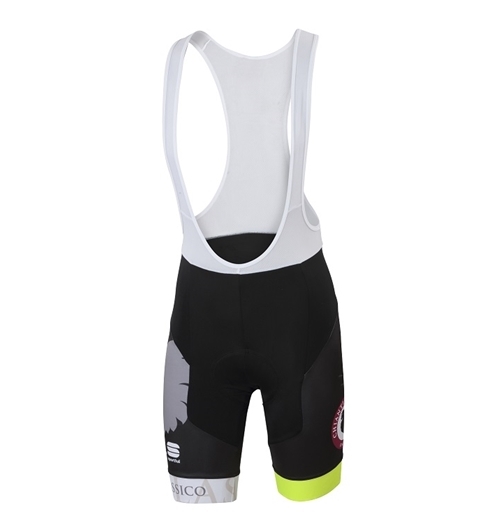 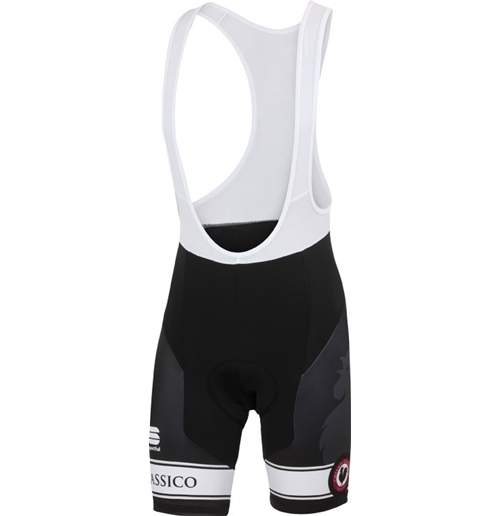 Black Cycle Bib Shorts - Sale! 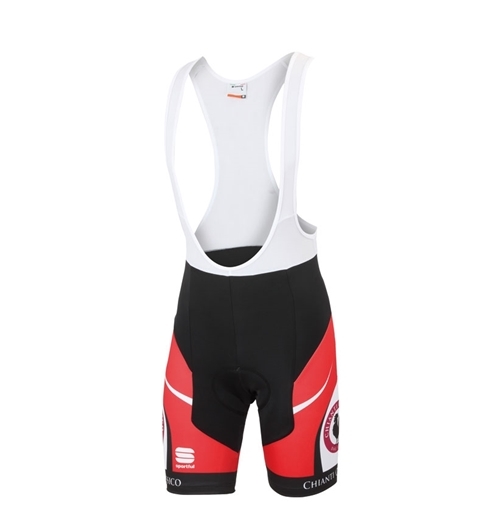 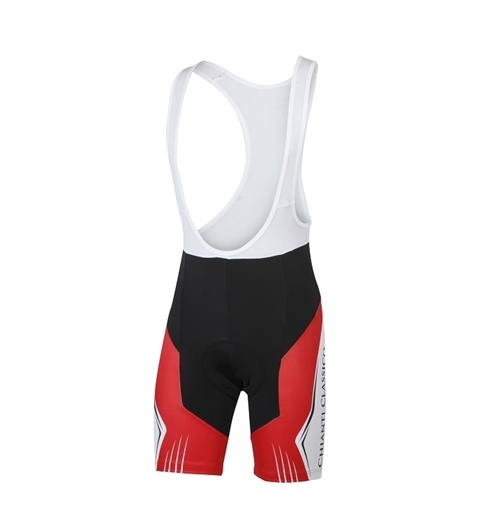 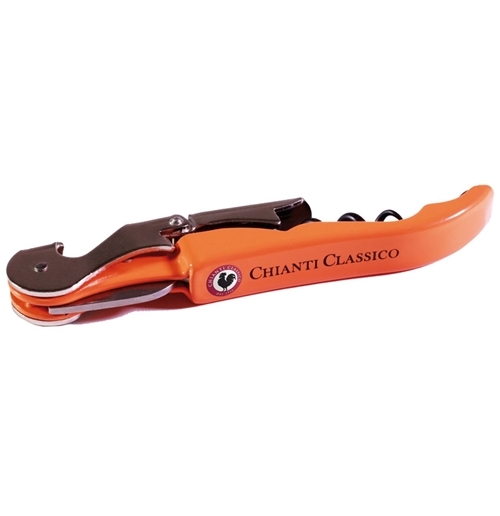 Red Cycle Bib Shorts - Sale!